Maleficent is a fairy tale in the truest form of the word. It is about a fairy, one lone fairy whose heartbreak allows bitterness to rule her until protecting and mothering a young girl teaches her to love again. For, true love does conquer all. 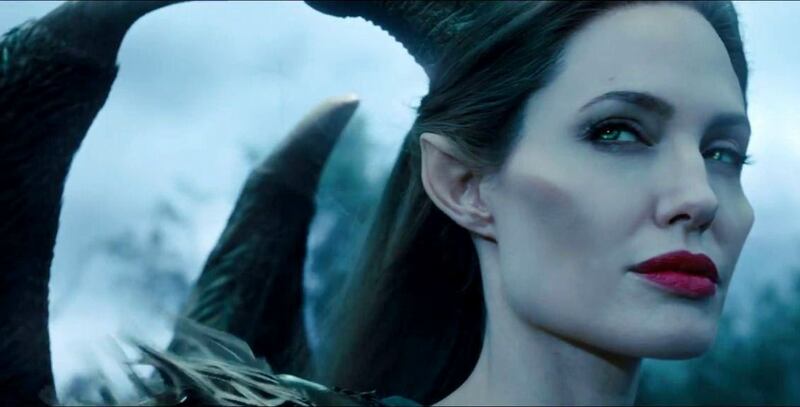 I loved the parallels to the original Disney Sleeping Beauty: the costuming and casting, the bumbling three fairies, the lines from the old film, the power in Jolie’s voice and presence. 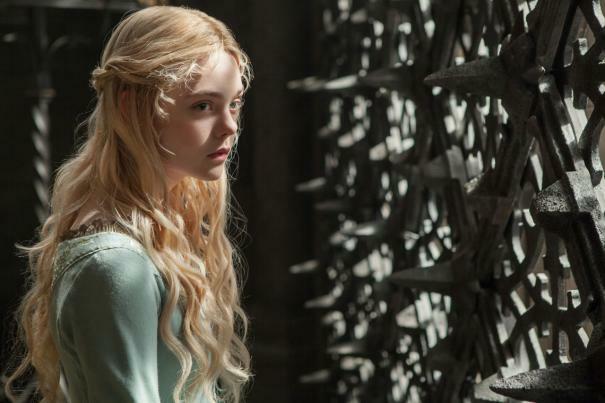 Elle Fanning, favorite lovely of the fashion duo Rodarte and no longer known as Dakota’s sister, stepped easily into the sweet princess Aurora role. The film is perhaps a tribute to the selfless love of sarrogate mothers or mothers’ hearts. Perhaps this was the carrot dangled before Jolie who was allowed to have all of her children in the film. Most played cameos, but her little “Viv” got to play tiny Aurora. Either way, it’s an inverted villain story. 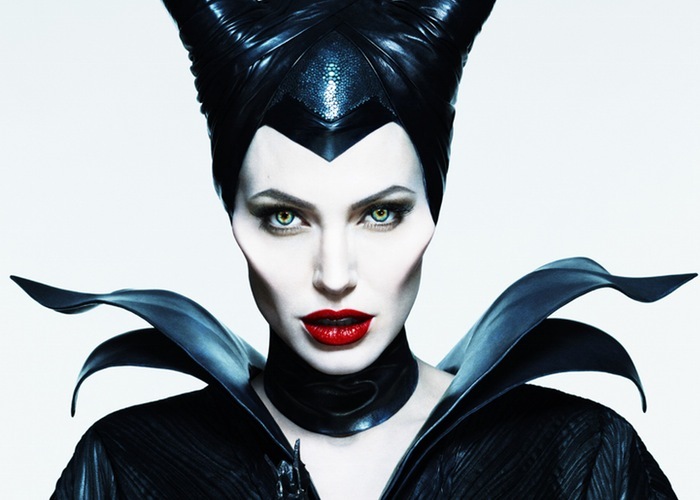 Maleficent is Disney’s Despicable Me. The villain is not cruel, just misunderstood. I’ve been fascinated by the concept of writing the villain lately. A study of the film 3:10 to Yuma (2001) offered much insight. In the director’s commentary, James Mangold discussed the role of the villain as hero in their version of the story. They are equally as cause-driven. They share a path with the hero, but not the identical vehicle. A villain must believe that he or she is doing the righteous right thing for the sake of furthering what they care about. This is Russell Crowe’s role in 3:10 to Yuma. This is Redford’s character in Captain America: Winter Soldier. 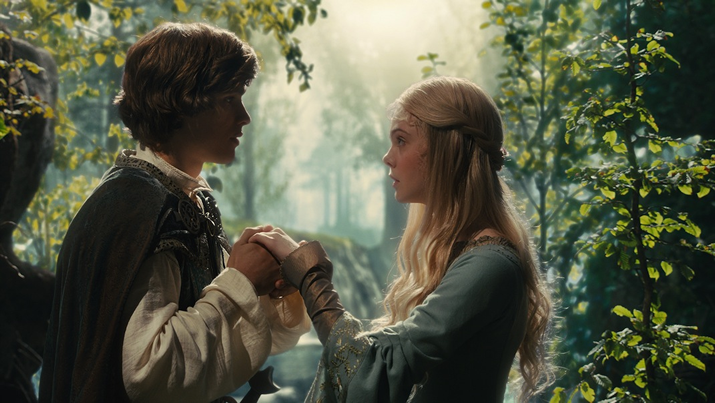 This is Magneto and Mystique and… Maleficent. 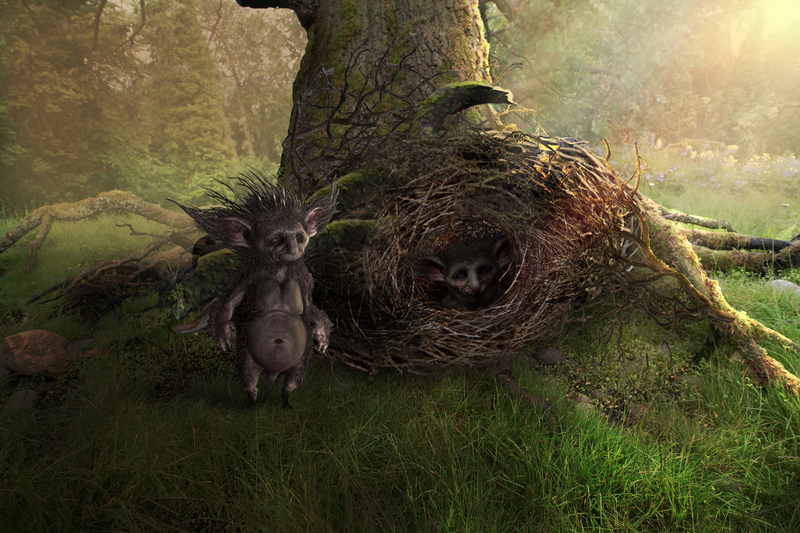 The true villain of the film Maleficent appears to be the average Joe who lets greed consume him. The message continues: we all must choose which dog to feed. 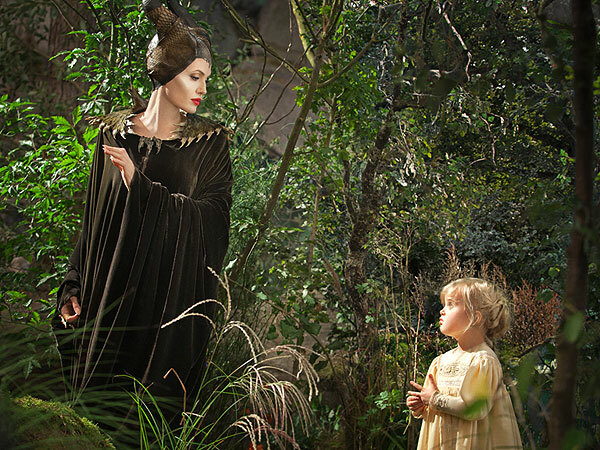 Maleficent, too, gives in to the pain and vengeance and turns to the dark side, much like Anakin. But like Elsa in Frozen, her heart melts for the motherless girl in her sphere. She lashes out in helpless throttle allowing her control over nature to envelope and enthrone her. Parallels abound. True wickedness waits to be seen. Speaking of Wicked…perhaps all villainy eventually goes green. I think this was exactly why some audience disliked this movie: they did not want such a true classic evil character to be turned into something sympathetic. Reminds me of 101 Dalmatians sequel. 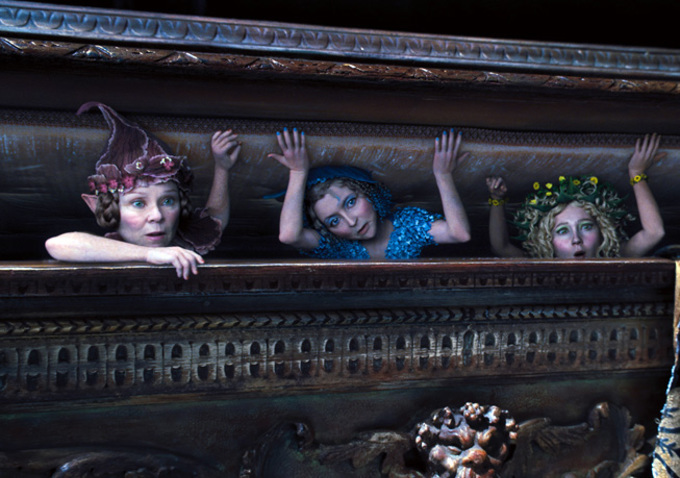 I liked ‘Maleficent, I just think that Elle Fanning was not the best cast here.